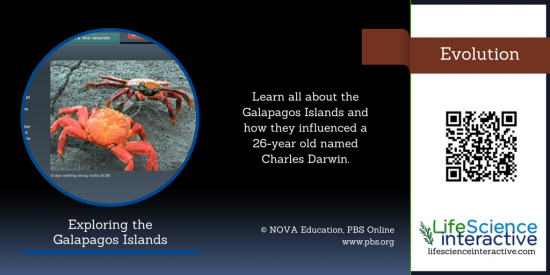 Learn all about the Galapagos Islands and how they influenced a 26-year old named Charles Darwin. Heavy metal, gassy or just highly reactive? Centrioles, lysosomes, microvilli & Co.